Facebook is making it slightly harder for small businesses to connect their customers. Just when you thought you had mastered the Facebook algorithm, Facebook is changing it up again! They sure know how to keep us on our toes. The popular social media giant has changed what will show in its user’s feeds. Facebook newsfeeds will be more personal. Therefore, users will see more posts from family and friends rather than small business and media outlets postings. This is going to make it harder than ever to connect with your followers! According to Facebook, they are attempting to emphasize on personal moments and meaningful interactions. In other words, a way to cut out all the unnecessary fluff. However, necessary fluff can be vital to the success of small business marketing. And Facebook will remain vital for the small business markets. Your customers are on Facebook and that is where you need to be, also, despite the shift. The goal is to once again become more creative with your social marketing strategies. 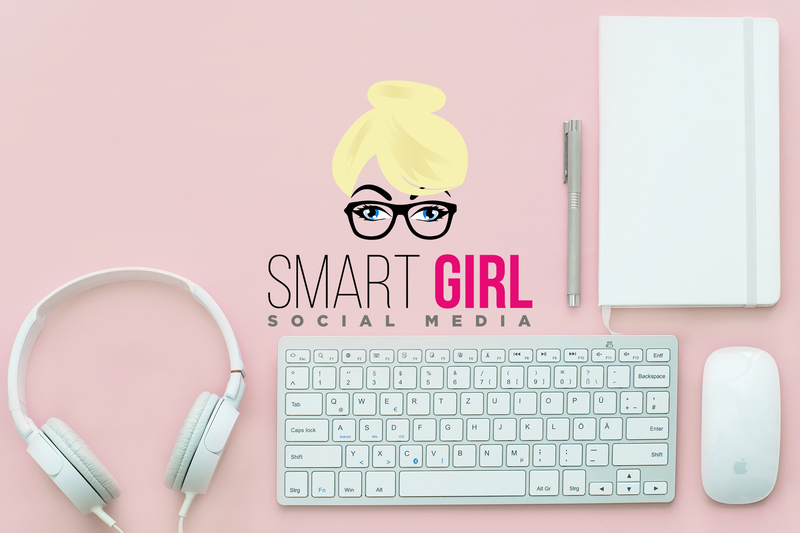 Smart Girl has some important tips for your business to stay on top of the news feed! Keep your content fresh and relevant. Avoid “pitchy” content that only promotes your business. Remember, Facebook is trying to clear out the “fluff” and constant self-promotion is fluff that they will filter away from the news food. Keep y our content useful: advice, relative articles, and most especially helpful videos. If it is something you would share with your friends, it is something that Facebook will find relevant as well. Keep up your customer interaction. Join the conversation. Post comments, reply to comments, even ask questions…become known as an industry leader and Facebook will recognize your status as well. Avoid requiring your followers to like or comment. Those posts that were popular only a month ago, such as “Comment with a GIF” or “Post a picture in the comments”? Yep…it worked only a short while ago but unfortunately not so much for this period of time. Consider creating Facebook Groups. Again, don’t fluff the group with pitchy self-promoting posts. Share your advice and knowledge instead. Create Facebook events. Events are a great way to promote sales, open houses, or special anniversaries. It is never impossible for a small business to reach their target audience, despite the current algorithm. You need to be a step ahead of the curve and keep up with relevant, creative content. Keep up your relationship with your followers. This is how small businesses have an edge over giant corporations: you are a member of your community as a small business owner. You can become personal with your customers…make the “meaningful social interaction” focus on Facebook your advantage! Are you unsure of what to post on Facebook and when? Or whether or not your business should be on Instagram? Maybe your website is a bit antiquated and the wording needs a refresher? No time for a weekly blog? Let Smart Girl Social Media help! Contact me for more information! Previous PostPrevious First Blog Post!